Flyaway hair is a very common hair condition which is hard to handle and treat. There are a number of factors that lead to his hair condition like loss of moisture, frizz and static electricity. If you are also the one who is dealing with this hair condition then, you need to check out these home remedies. All these remedies are natural and contain moisturizing properties that can improve the texture and quality of your hair. So, here is the list of home remedies to keep flyaway hair in place. It is an excellent remedy to control your flyaway hair. 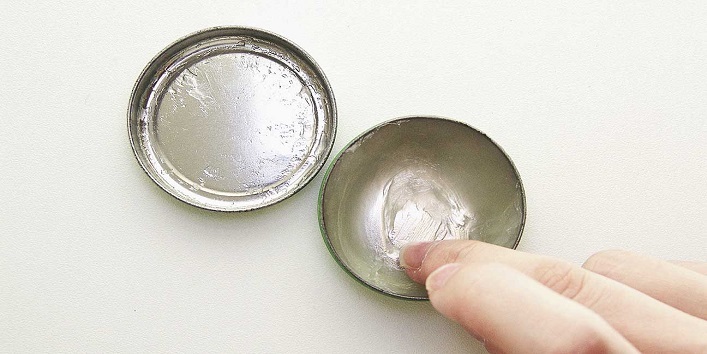 A bit of petroleum jelly can help in reducing the chances of moisture loss and will make your locks shiny and smooth. 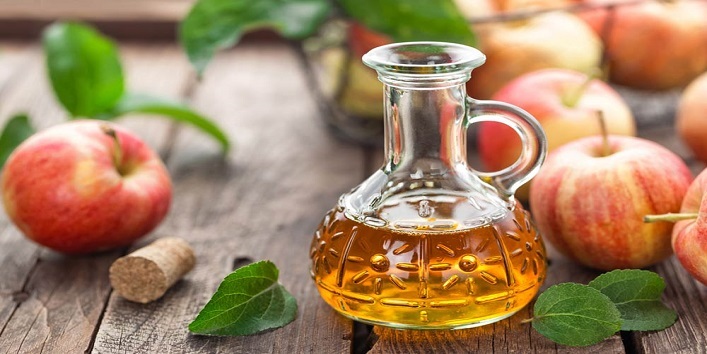 Apple cider vinegar is one of the best natural ingredients which is used for various health benefits.It is full of antioxidants that can effectively help in treating various hair related issues like flyaway hair. For best results, rinse off your hair with apple cider vinegar once in a week and get beautiful, glossy hair. Another effective remedy to treat flyaway hair. 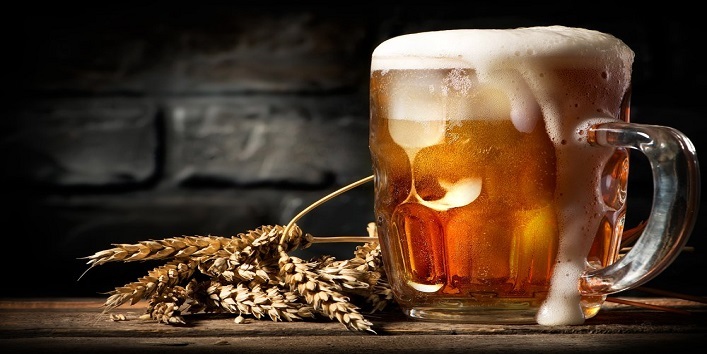 It is said that beer can make your mane smooth and soft as it contains compounds like vitamin B that can help in nourishing and hydrating your mane. Rinse off your hair with beer once in a week to keep flyaways at bay. 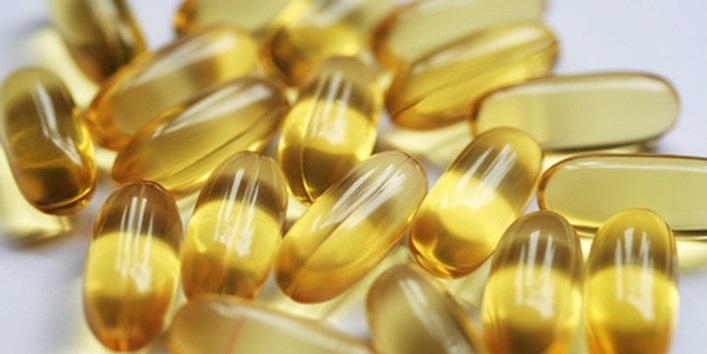 Vitamin E oil can help you to restore the lost moisture and loss of hair by giving your hair a boost of hydration. All you need is to scoop out oil from the vitamin E capsules and apply it your scalp. Repeat this twice a week to get best results. 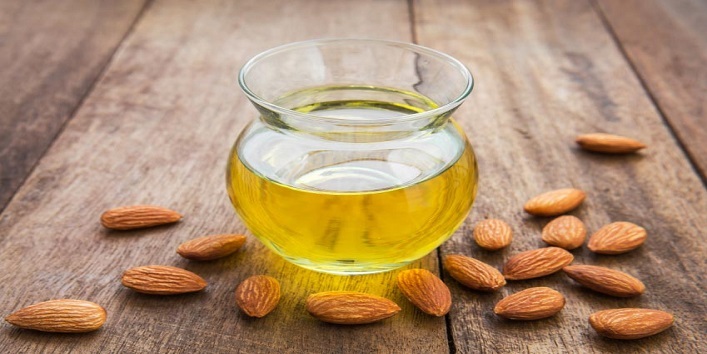 Almond oil is an amazing oil which is used for various beauty and health benefits. Plus, it can work like wonder on the flyaway hair. Just a few drops of this oil can keep your locks moisturized and make your hair smooth and shiny. 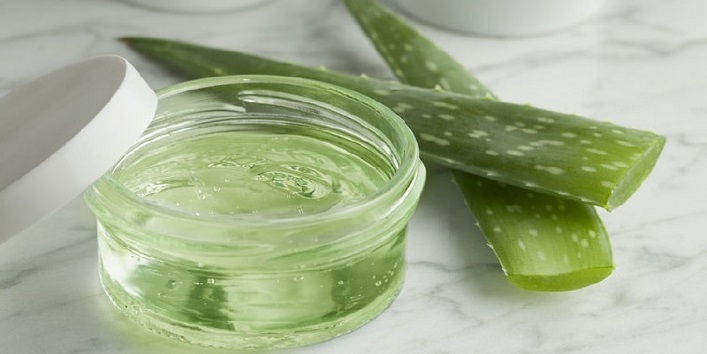 Aloe vera gel is a versatile ingredient that can help in maintaining your health and beauty. It contains moisturizing properties that can help you to get rid of the flyaway and frizzy hair. Just apply some gel over the flyaways and notice the change. 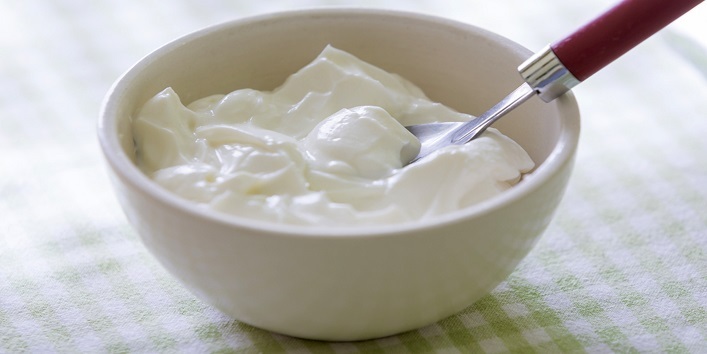 Yogurt is an effective remedy to treat the state of your hair as it helps in restoring the moisture and helps in keeping your mane nourished from the roots. Apply it your mane twice a week to treat your mane and get healthy and smooth locks. 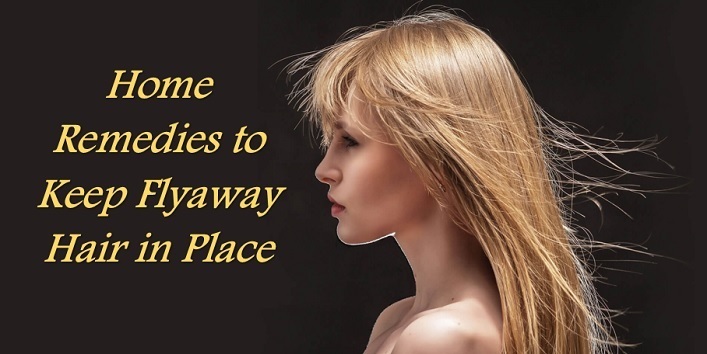 Another effective remedy to tame unwanted flyaways. As we all know this fact that egg is a great source of protein which is very beneficial for your hair and helps in maintaining the health of your hair. 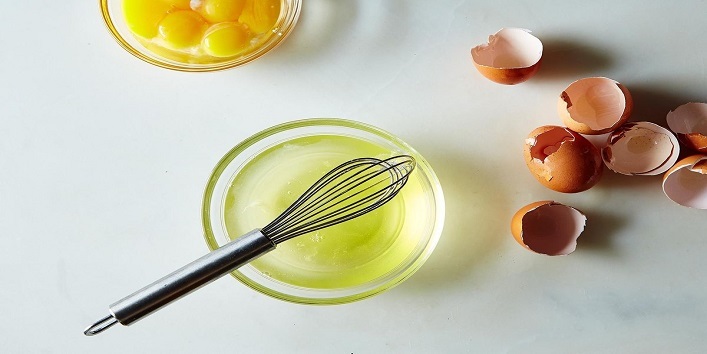 For this remedy, you need to combine egg white with a tablespoon of lemon juice and then apply the mixture to your mane on a weekly basis to get beautiful hair. It is considered as a boost of hair-benefiting protein as this remedy can effectively soften your hair’s texture. 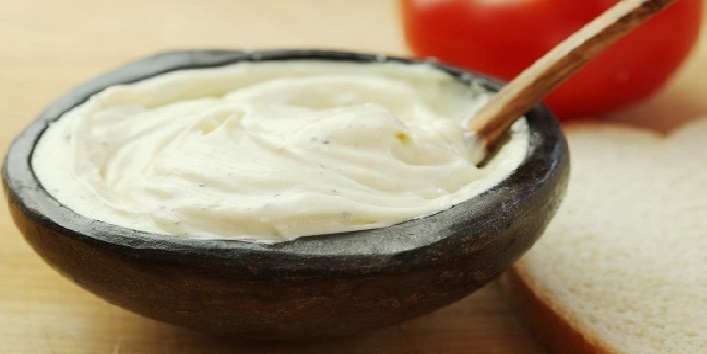 Just apply some mayonnaise on your scalp and hair on a weekly basis to make your locks soft and beautiful. Honey is one of the best natural ingredients because it contains humectant properties that can help in improving the state of your hair. 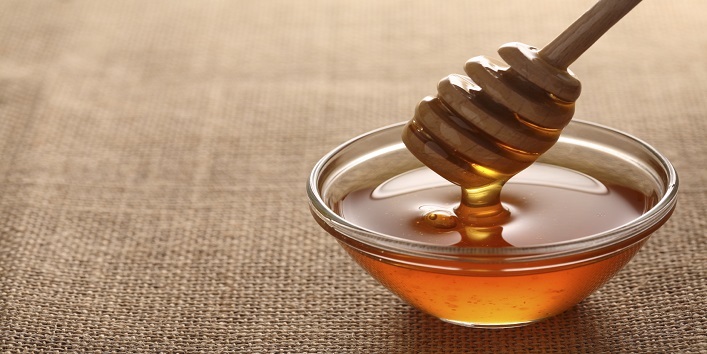 All you need is to add some honey to your hair mask to treat your hair. Use this mask on weekly basis to get smooth hair. So, these were the few home remedies to keep flyaway hair in place.